We provide friendly advice on renewable technology, and as renewable installers we can provide hot water and space heating for your home or commercial project whether the weather is rainy, cloudy, sunny or windy. As renewable installers we offer you the opportunity to lower your bills and reliance upon energy providers, receive incentives from the government and reduce your carbon footprint. We can install Solar Thermal systems to provide hot water; Heat Pumps, Biomass Boilers and Wood burning stoves for your heating and hot water; and PV for your electrical needs. Alongside this, our trusted associates install wind turbines which can work symbiotically with our services and aim to meet most, if not all of your energy demands. Biomass boilers are a great replacement for your existing boiler as they work with most traditional systems. They can provide all, and both, of your heating and hot water needs, while also being elible for the government RHI. We offer a range of different biomass systems, whether you would like to have a feature pellet stove in your lounge, or if you would rather keep your old boiler as a back up then we can install a biomass boiler to work alongside this system too. You will still recieve the government RHI and but it means you’ll be less dependent on traditional forms of energy. Call today for your FREE feasibility assessment. Limitless Energy are heat pump installers from a variety of manufactures depending on your needs. We are Panasonic accredited installers because we feel they offer a great product with the added benefit of having a trusted name attached to it, but we advise and install the best product to suit your needs. With new government renewable heat incentive payments (RHI), now is the time to consider renewable heating technology. 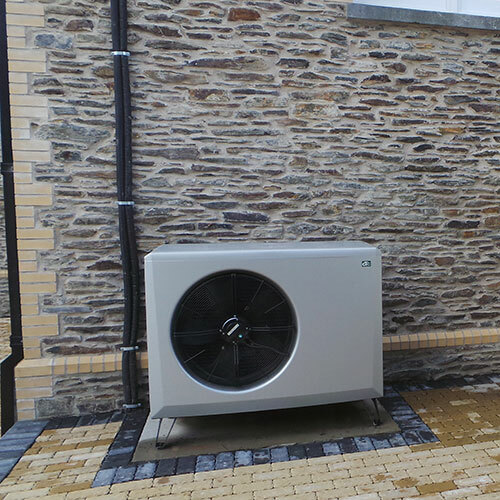 Whether you would like a ground source or air source heat pump installed we will conduct the FREE feasibility assessment, organise the installation with as little disruption to you as possible and arrange all of the additional necessary works such as bore hole contractors. Why not heat your hot water for free by using solar energy from the sun and get money from the government RHI. 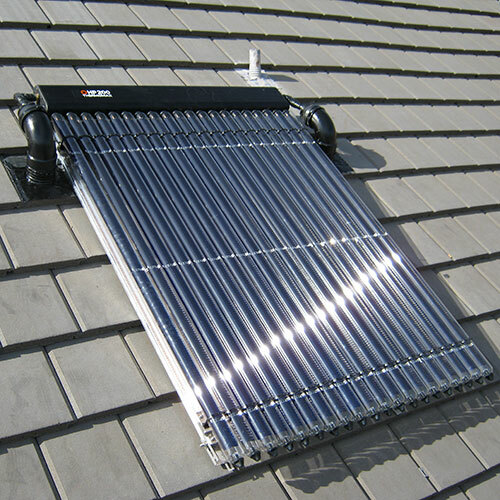 Here at Limitless Energy we are installers of solar hot water heating which work alongside your existing system (even combi boilers). There are many manufactures to choose from, some even combine solar PV (electric) panels with solar thermal (hot water) such as Newform Energy, but we are not tied to any one specific provider and so will ensure the service is tailored to your needs. Click for a FREE feasibility assessment. 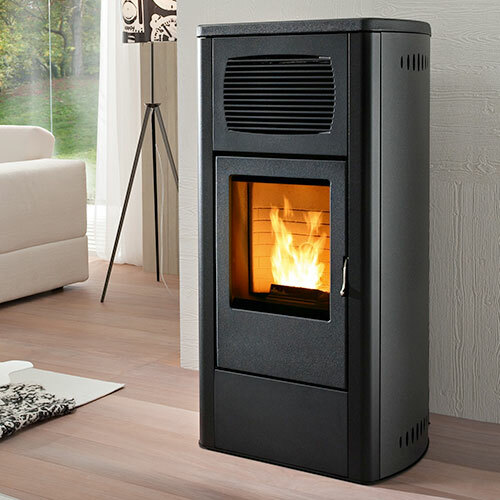 We provide and are installers of wood burners which come in all shapes, sizes and styles to suit your tastes. 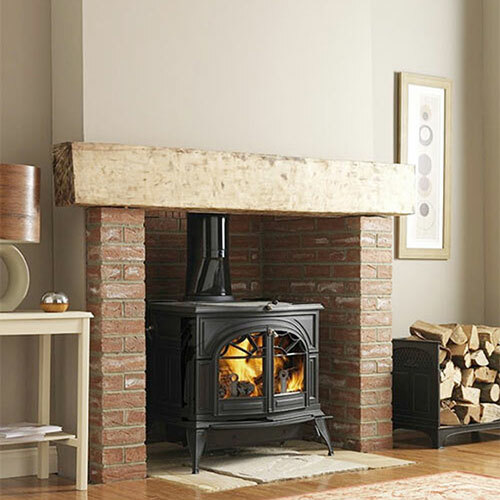 We have recommended brands with high efficiencies such as Charnwood Stoves, or good quality low cost brands. So whether you have a chimney in place or just a place you would like a wood burner to go Limitless Energy can make it work. Wood Burning and pellet stoves are more sustainable than fossil fuels and can reduce your reliance upon the grid cutting heating costs. As the companies foundations are built on heating and plumbing and as we are certified HETAS installers, we also have the ability to install back boiler systems to help heat radiators and hot water cylinders. Find out a little bit more about or wood-burning stove services.